A pivotal moment in black history occurred in 1957, when nine African American students attempted to integrate the racially segregated Little Rock High School in Arkansas. Armed forces were called in by then president Eisenhower to protect them, but they were still subjected to physical and verbal abuse from white students. Now, 53 years later after the Little Rock Nine students fought to get an education, the nation is facing a drop out epidemic among African American youth. 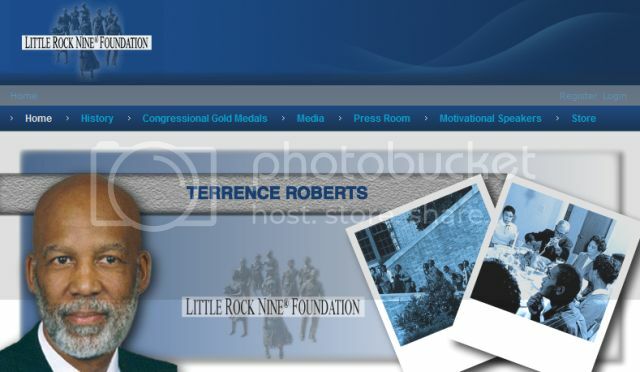 The Little Rock Nine (Minnijean Brown, Elizabeth Eckford, Ernest Green, Thelma Mothershed, Melba Patillo, Gloria Ray, Terrence Roberts, Jefferson Thomas, and Carlotta Walls) have created the Little Rock Nine Foundation in an effort to support today's youth to get a quality education. They state on the foundation's website, "Considering the high price we, the Little Rock Nine, had to pay for the right to attend public school, we intend to ensure that future generations do not have to expend the same kind of energy to acquire basic education. By providing financial support for students, urging local and national governmental bodies to maintain high quality systems of instruction, convening forums to discuss and debate questions related to educational delivery systems, and coordinating the publication of materials designed to inform the citizenry about the needs in this arena, we will help make it possible for students of color to reach their educational goals." 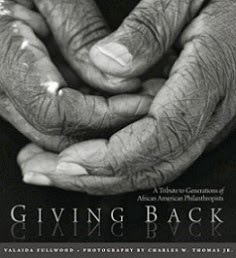 Visit the foundation's website to learn more about their scholarship and mentoring program at http://www.littlerock9.com/. 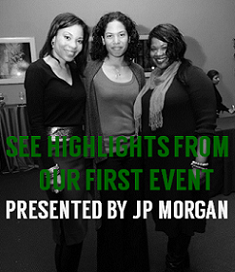 To Purchase Tickets, visit HERE or contact Michael Coughlin at 646-688-1240. The keynote speaker is Marc Morial, President and CEO of the National Urban League; Mistress of Ceremonies is A'Lelia Bundles, Great Granddaughter of Madam C.J. Walker; and the event chair is Vincent Gray, Chairman, Washington DC Council. For more information and to purchase tickets, visit HERE. Previously I profiled Bernard and Shirley Kinsey, philanthropists and art collectors, who have amassed an historic collection of African American art and artifacts from 1632 to the present. Among the artifacts in the collection are the original Emancipation Proclamation dated Sept. 24, 1862; a Buffalo Soldiers 9th Calvary Parade Flag circa 1889; and a letter to Alex Haley written by Malcolm X in 1963. Their exhibition is now being shown at the Brogan Museum in Tallahassee, Florida, its last stop before the Smithsonian. If you're in Los Angeles, visit their website HERE for more information on 'A Celebration of Black History' opening night event with the Kinseys on February 4th at the Ebony Repertory Theatre. On February 1st, the International Civil Rights Museum opens in Greensboro, North Carolina at the former location of a Woolworth's store, site of the Greensboro sit ins that occurred fifty years ago, sparking similar sit in demonstrations across the nation. For more information on events commemorating the museum's opening, visit HERE and the website at http://www.sitinmovement.org/.